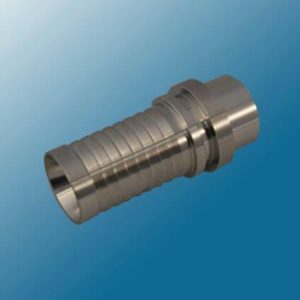 Hygienic Stainless Steels offers the most cost effective/professional solution for all your interlock hose fitting requirements. 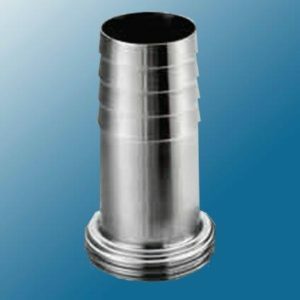 We are manufacturing and supplying custom manufactured hygienic products for many years. 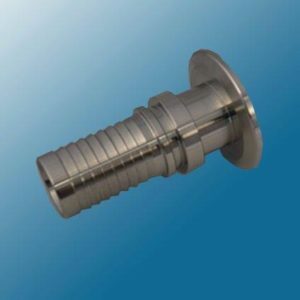 Through our knowledge and experience the team at HSS can manufacture a solution for you. 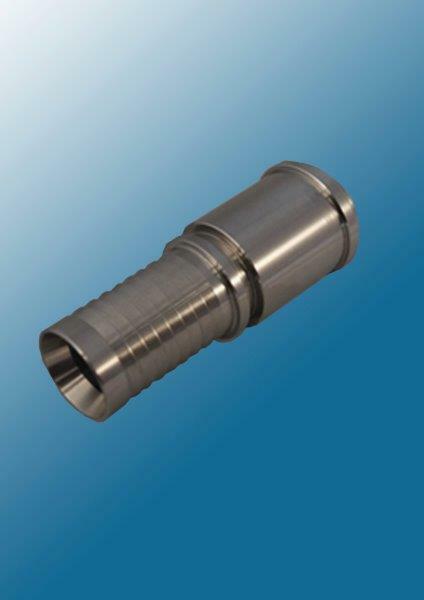 requirements for use with all hygienic hoses. 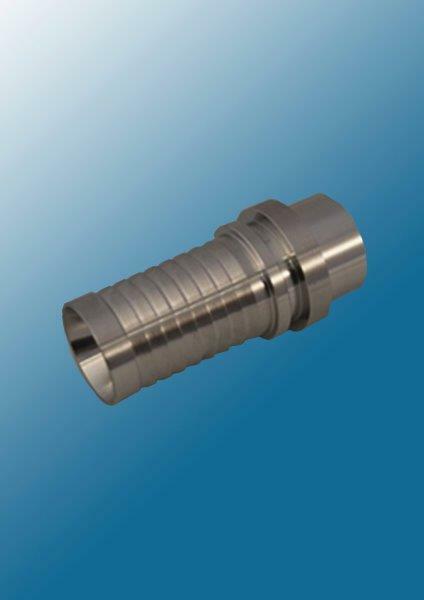 All fittings are manufactured using fully traceable Stainless Steel materials. 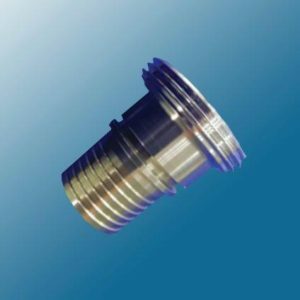 Our hose fittings allows the ferrule and stem to seal the hose at precision points of contact with the hose ID/OD preventing any bug/bacterial growth areas. 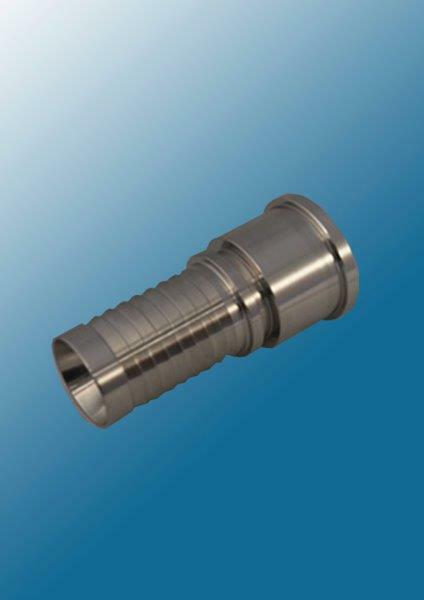 The interlock ferrules are manufactured to allow full radial crimping of hygienic hoses. 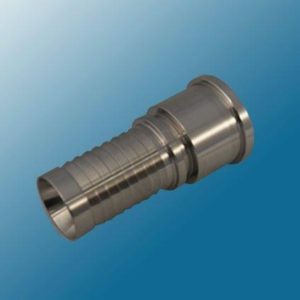 Our swaging ferrules and our interlock stems ensures the most hygienic hose connections in the industry. .
Our ferrules are manufactured to allow for the optimal ferrule reduction on the hose completing full interlock with the hose stem ensuring highest safety of your hose assembly. 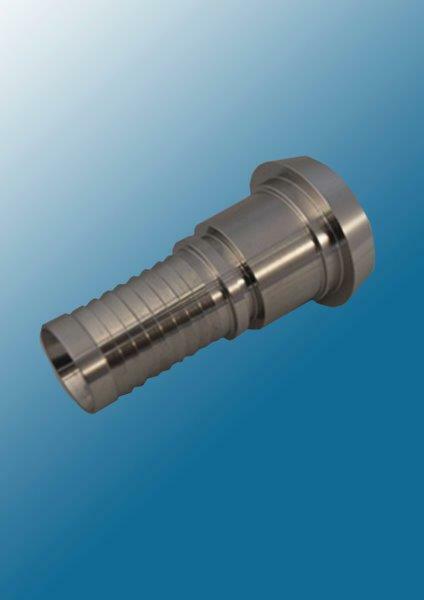 All our fittings are fully traceable to EN 10204 3.1 norms. 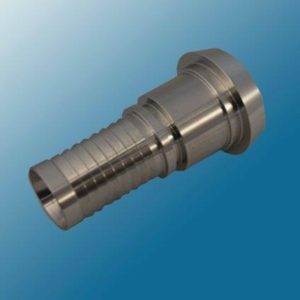 Our hose fittings meet the most stringent requirements of the Food, Dairy, Brewing, Cosmetics and Biopharmaceutical industries. 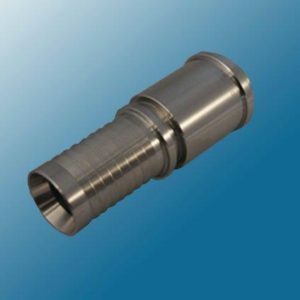 We can offer our interlock hose stems complete with the following end connections – RJT, SMS, IDF, DIN, WELD, TRICLAMP and in-house CUSTOM FABRICATIONS as per your requirements. 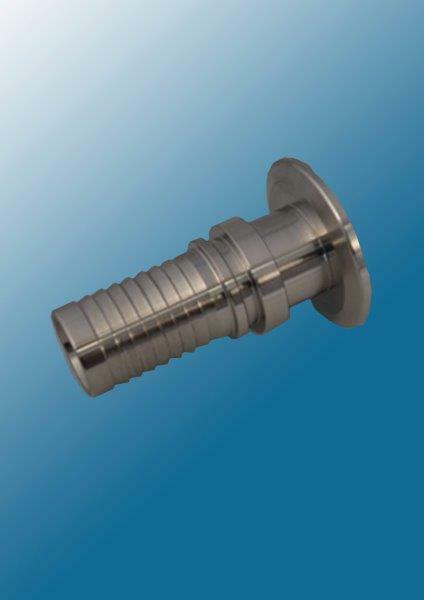 Swage Ferrules are manufactured using 304 material and stems are manufactured with 316L material. 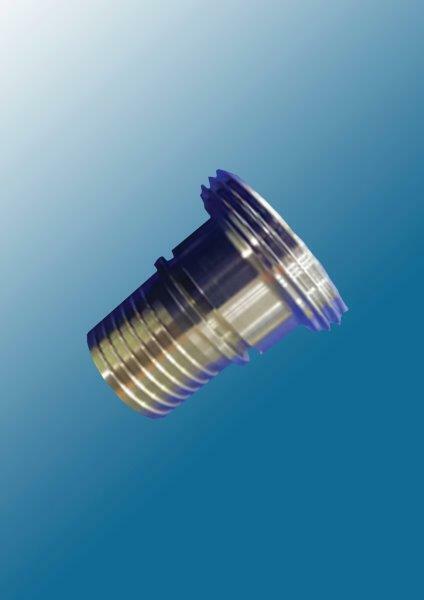 We manufacture parts according to our customer’s drawings and sketches. 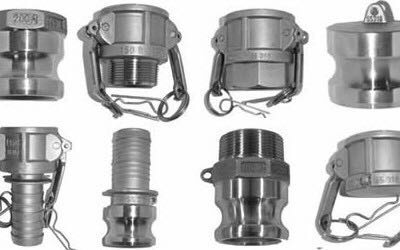 We welcome the opportunity to quote for the most cost effective hose fitting solution available in the UK today. 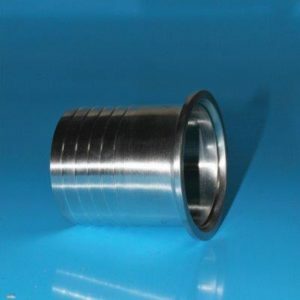 1/2", 3/4", 1", 1.5", 2", 2.5", 3", 4"